We’re delighted to announce that the CHHS Christmas card collection raised an incredible £850 for The Christie Charity. Over the last 20 years we have supported The Christie specialist cancer hospital in Withington by asking that the money spent on Christmas cards for colleagues is donated to this fantastic cause instead. This year’s total is a record and we’re delighted once again to help a cause that is so close to the hearts of many people in this area. 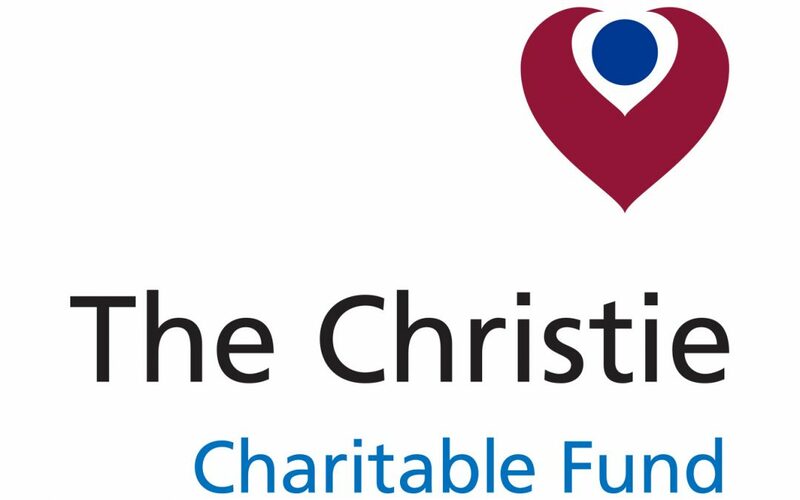 The Christie Charity raises millions each year to fund research, treatment and support over and above what the NHS provides. This year we have requested that the money raised here goes to help fund a vital support service for cancer patients – The Christie art room. This is a place where patients can spend time in between radiotherapy or chemotherapy sessions at a very anxious time. It helps to take their mind off their treatment for a while and learn a new skill. Led by artist in residence Pat Mountford, the art room is a relaxed space which supports patients and carers by helping them to discover their creativity at a time when they may be feeling at their most vulnerable, but it must raise £25,000 a year to operate.